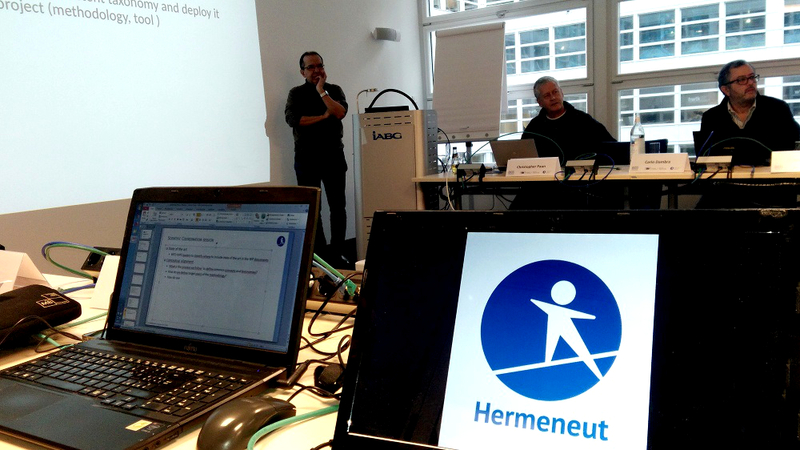 On the 9-10th of January, 2018 the project consortium gathered in Berlin (Germany) for the 2nd Hermeneut Plenary Meeting. During the first day, project partners updated each other on the status of the different WPs. 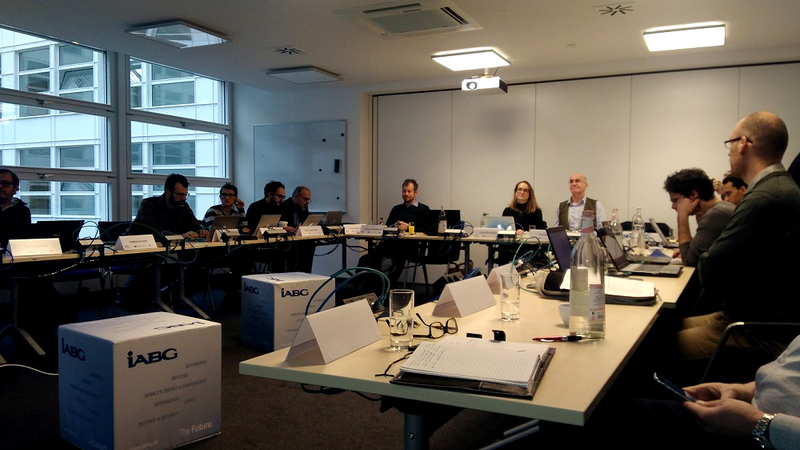 In particular, “WP1 Project management” provided updates on the work done so far, on the status of project deliverables, and on the activities planned for the next period. A slot was also dedicated to discussing the composition of the Advisory Board. 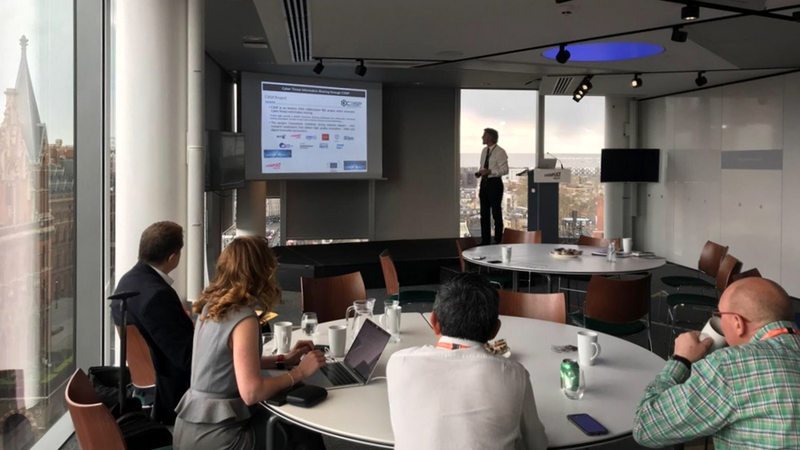 “WP2 Proactive estimation of vulnerabilities”, aiming to analyse the most relevant vulnerabilities and the corresponding assets at risk, gave updates on the status of the models and mock-ups. 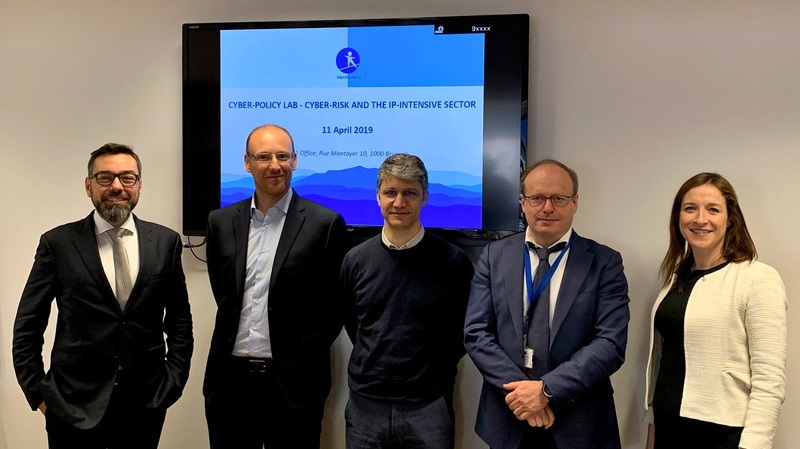 Key information was provided also by “WP3 Micro and macro-economics models of intangible cyber-costs”, “WP4 Risk based cost & benefit framework”, “WP5 Validation and best practices”, and “WP6 Communication and dissemination”. The second day, instead, was dedicated to scientific coordination, with the scope of ensuring collaboration and integration between WPs.